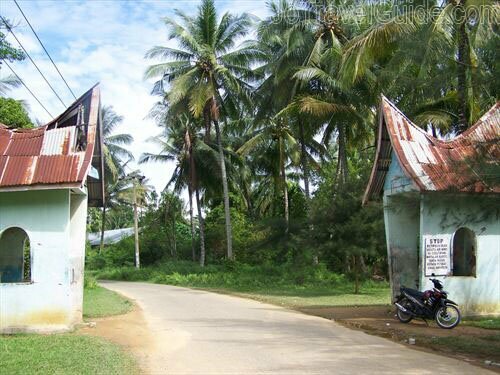 Air Manis Beach is located in Air Manis Village, a fishing village not far from Muara Harbor, or approximately 2 kilometers from downtown Padang. 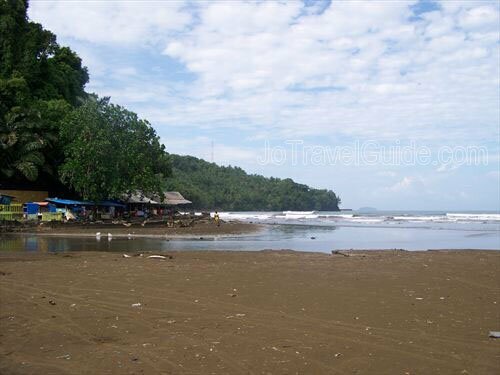 Most locals visit this brown sandy beach to swim especially on the weekends. 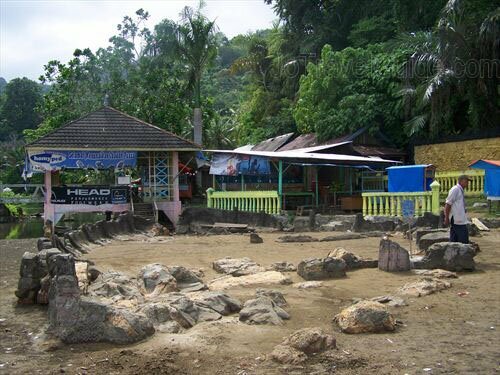 Often Air Manis Beach has high waves, up to about 1 meter high, so that we can see people surfing here. 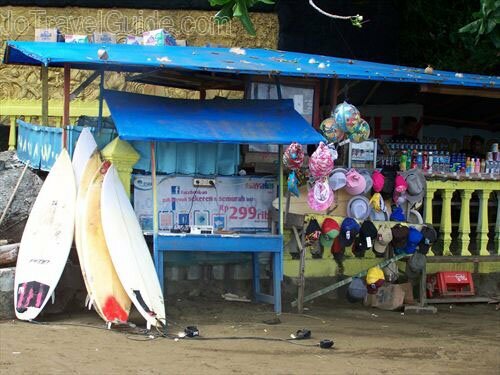 Surfboard rentals are available at a cost of Rp. 20,000 and Rp. 50,000 for the trainer, should we need one. 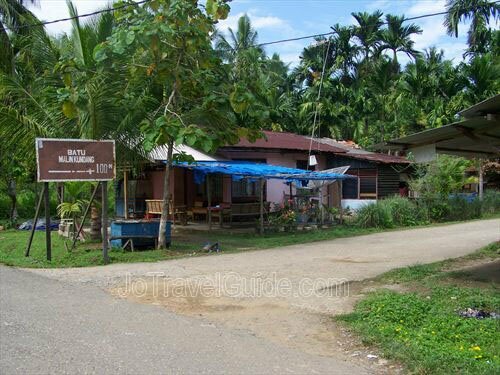 Click the picture above for more and bigger photos of Air Manis Beach. 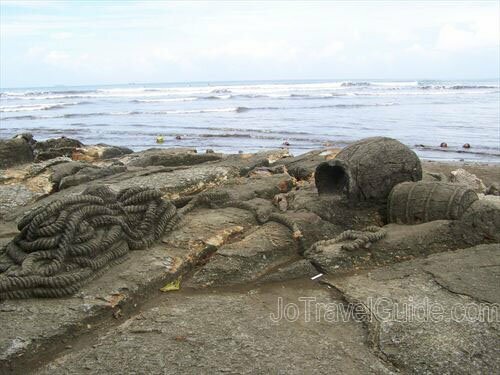 Other interesting part in Air Manis Beach is that visitors can also see the stone of the legend Malin Kundang, a famous story tale in Indonesia that tells a story about a prodigal son who’s cursed by his own mother to become a stone. As in other beaches, such as Carlos Beach and Caroline Beach, here visitors can also watch or join local fishermen catching fishes. 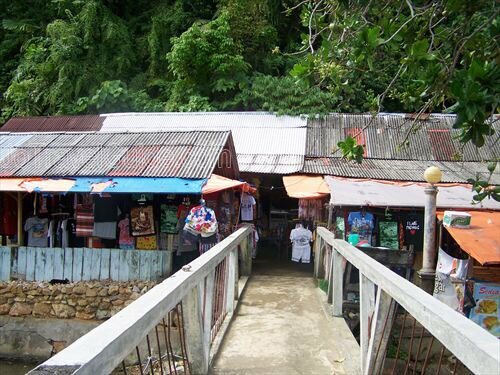 And not far from Air Manis Beach, there are an old Japanese canon, a Chinese cemetery, and also a tomb of Siti Nurbaya, another famed local tale that tells a sad love story. Remarks : if you park your car here, a man will come and ask you for the parking fee. Cash payment only.